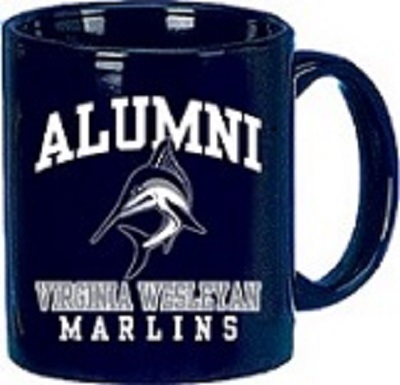 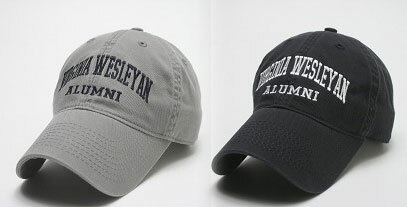 Please select option for HAT "Virginia Wesleyan ALUMNI". 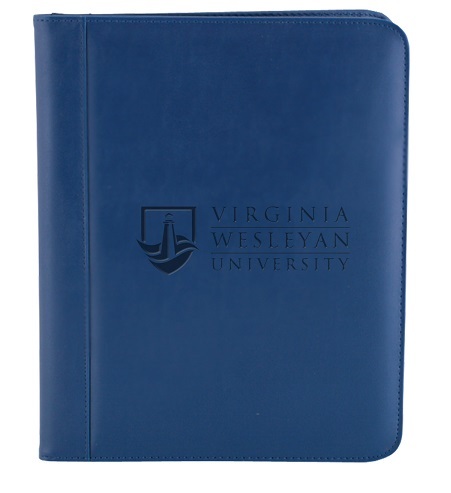 5-3/4" W x 8-3/4" H Soft skin hard cover journal with black pen in pen loop. 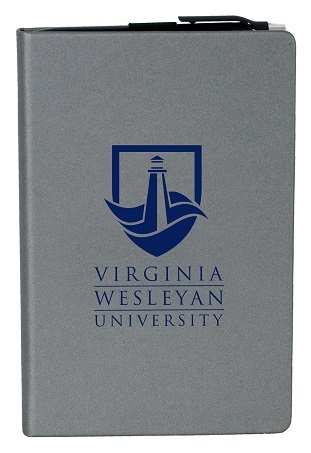 192 perforated lined pages with colored page edging and ribbon bookmark. 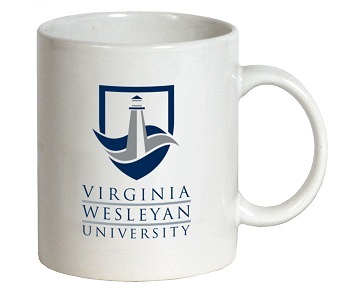 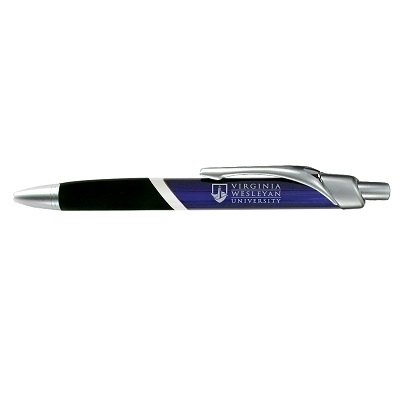 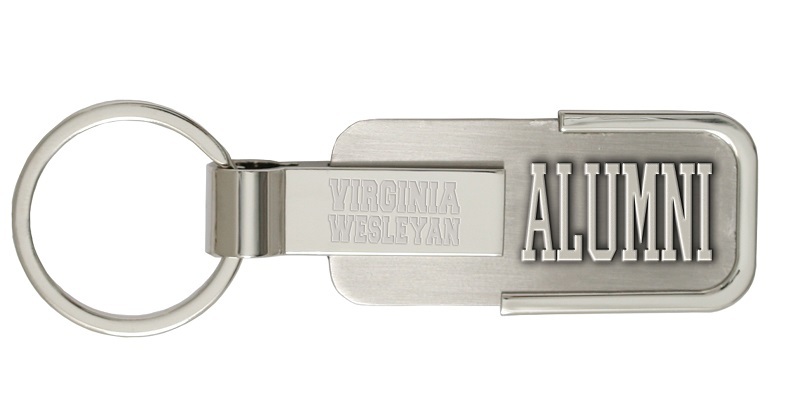 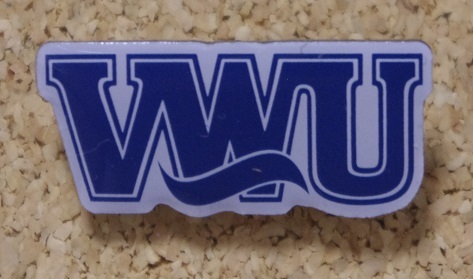 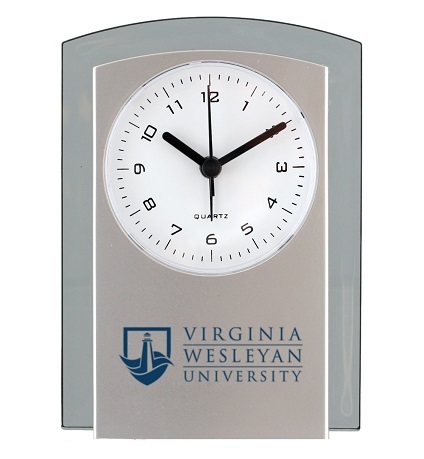 Laser Engraved "Virginia Wesleyan University"